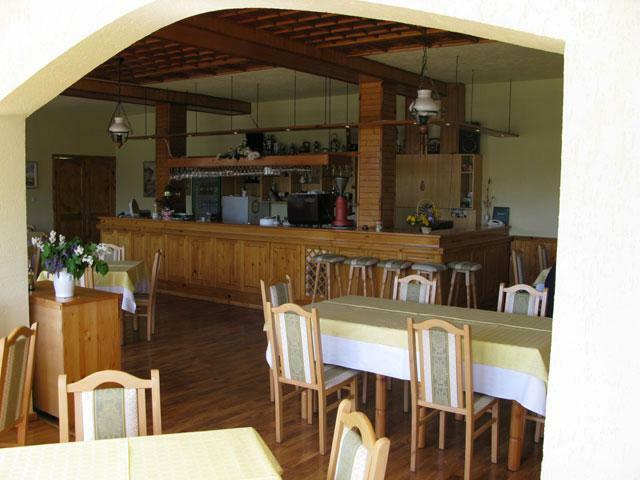 The menu presents a wide variety of meals. 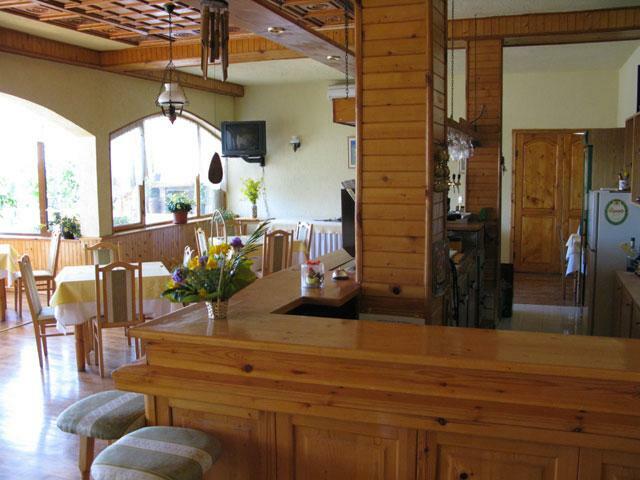 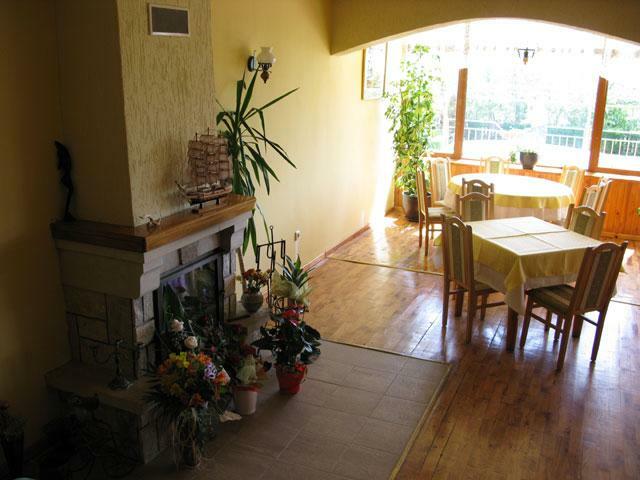 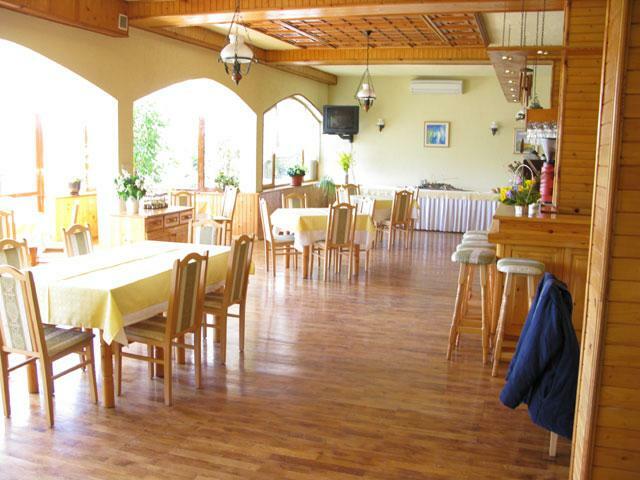 You can choose from meals and alaminutes to barbecue and traditional Bulgarian dishes. 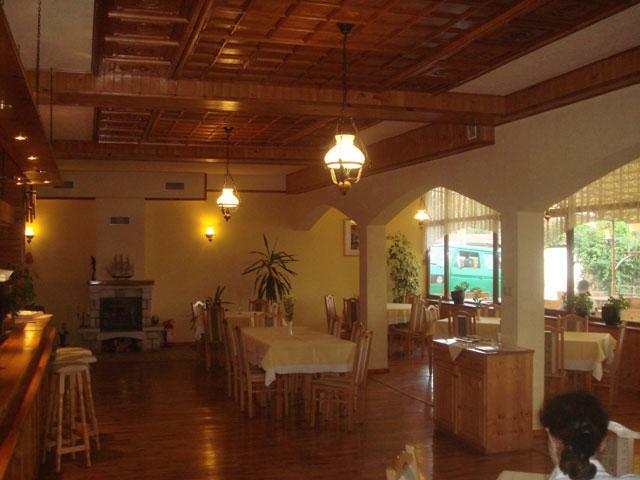 The great variety of salads combined with cold Bulgarian traditional spirits like the brandy known as rakia will keep you worm and cosy near the old fountain's chatter.